Fully adjustable rope halter for mules and donkeys. The system of knots communicates to the most important parts of the animal for maximum communication and the ultimate ground foundation training. 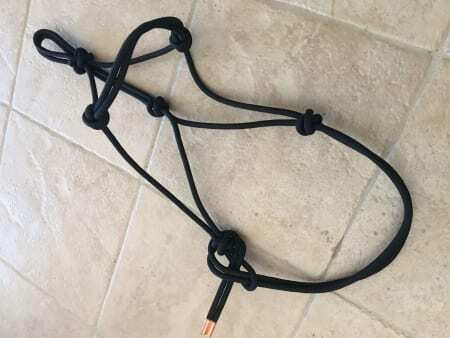 The knots should be placed two-fingers above the nostril and, since the mule and donkey care more about their nose than anything else, the rope halter will put just the right amount of pressure to communicate exactly what you want your animal to do. All he wants is to be comfortable. 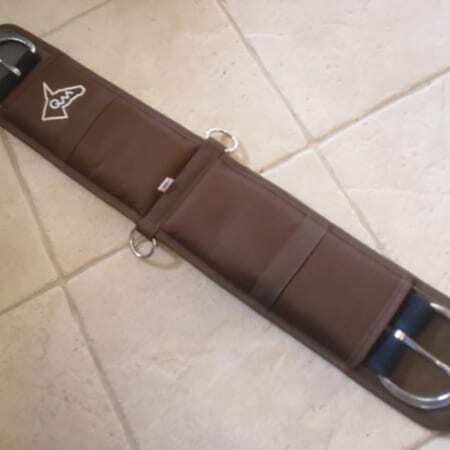 The halter is the most important tool in your tack room. 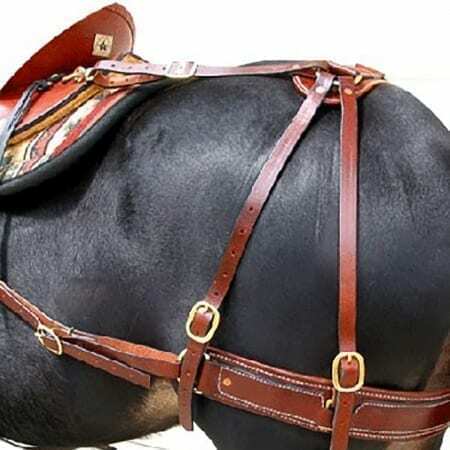 When adjusted correctly the halter will teach your mule or donkey how to back up, turn right and left, and stop. 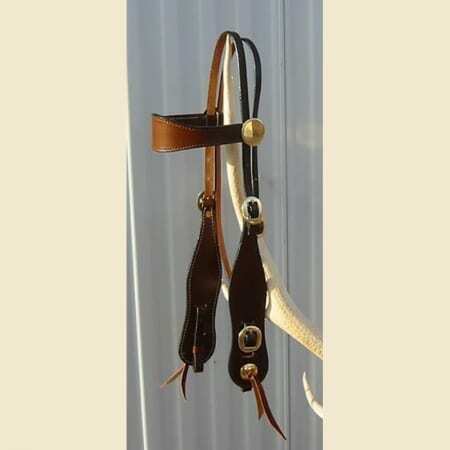 This halter is fully adjustable and only weighs 3oz. 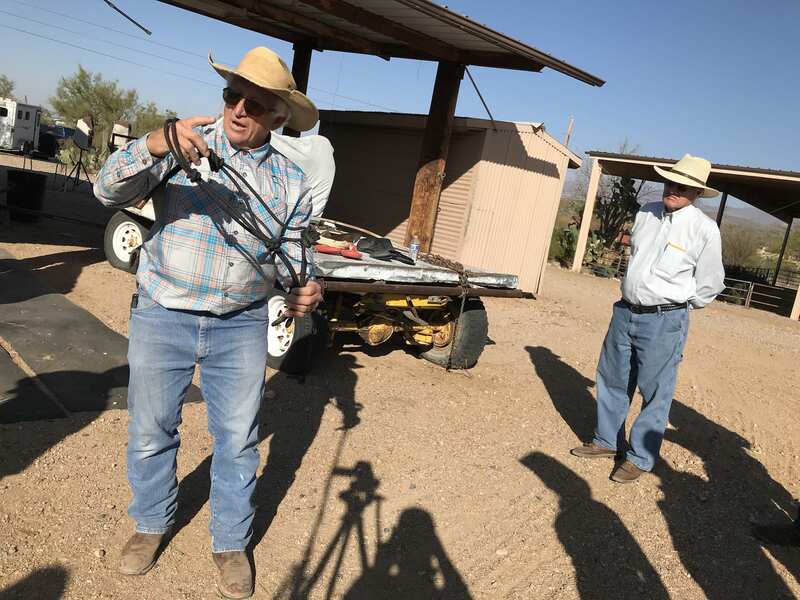 Watch this video to learn more about halter adjustment. This halter has owrked wonders for us with our molly mule! It’s got great connection with the nose, the knots are done in the right spots and the quality is the best. Thanks for a great product. I highly recommend Steve’s halters. I now have two. I ordered a new one for my new smaller mule. I had one for my now deceased older mule. Her halter hung on her pasture gate in all kinds of weather and to this day is as strong as it was the day I bought it. I have a ‘pretty’ cheap rope halter that is being trashed as every time it is used, it stretches and has to be adjusted. As they say, you get what you pay for. Buy Steve’s halter and you only have to buy it once. 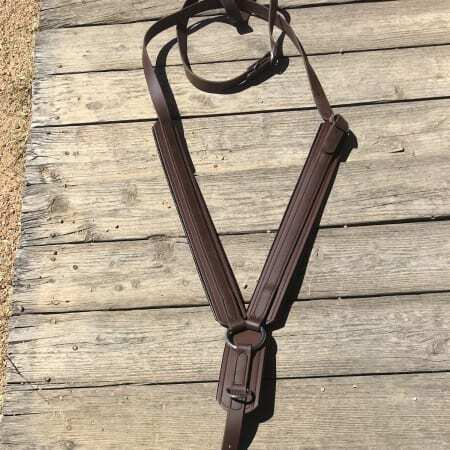 Good halter for training your mule highly recommend it. We tried using standard halters for our donkeys, but they never fit quite right. I ordered Steve’s halters and the halters fit great. Thanks QVR. Great quality and fits well! I would definitely buy this again. Love it!!! Knots are loose in order to adjust it just for your mule. Amazed at how well it works, just like Steve shows in the videos!!! Quality rope halters. 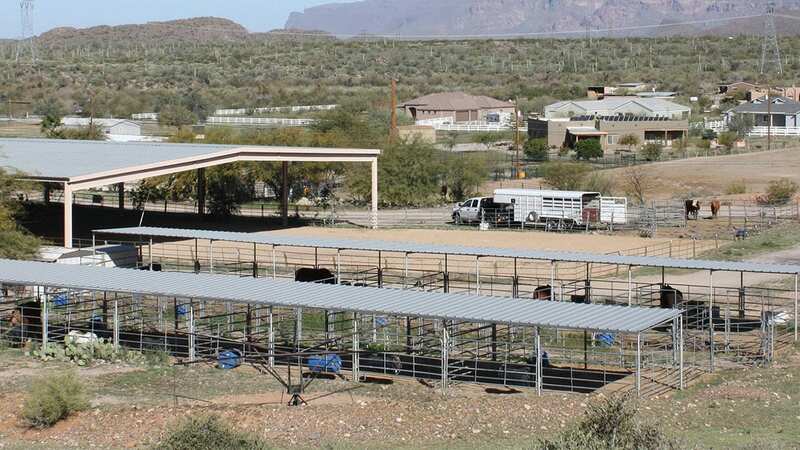 I got these for standard donkeys and they work great. They need to be adjusted, so make certain to watch Steve’s videos to do this. Great quality. Fast shipping. I would definitely buy again. 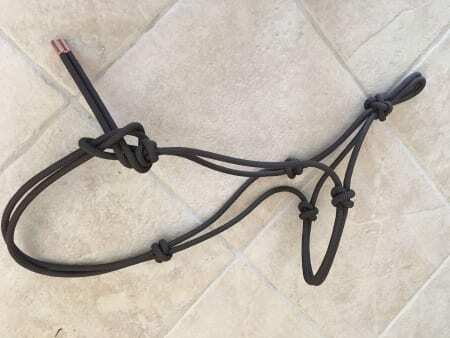 Can I use this rope halter on a mini-donkey? Absolutely. Make sure to properly adjust it to fit the animal.